Diabetes Education - Are You At Risk? Welcome to Diabetes & Endocrinology Specialists, Inc.
For over 38 years, our center has earned the trust of patients and the respect of the medical community throughout the Greater St. Louis area. Diabetes & Endocrinology Specialists, Inc. is comprised of ADA board certified endocrinologists specializing in the care of patients with diabetes, thyroid disease, high cholesterol, osteoporosis, pituitary disease, vitamin D deficiency, and other endocrinology disorders. Our mission is to provide quality medical care to enhance the well being of our patients which is accomplished through practicing state of the art and evidence-based medicine. We are committed to provide the very best diabetes education with ADA certified diabetes educators and a registered dietician. 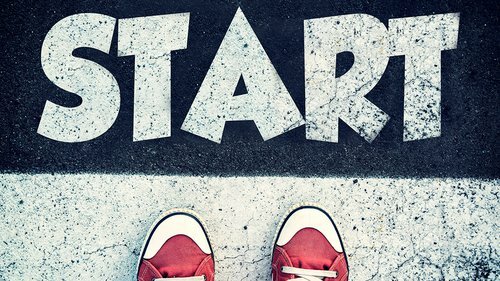 As part of our effort to be on the cutting edge of our specialty, Diabetes & Endocrinolgy Specialists, Inc. has also conducted Phase II, III, and IV clinical research trials in the following areas: hypertension, hyperlipidemia, dyslipidimia, obesity, renal insufficiency, diabetes, and pre-diabetes. Dr. Oiknine will be presenting on “An In-Depth Look at Type 2 Treatments, Including Insulin Options” at the Start Conference on Saturday September 23, 2017. Click Here for more details. The office will be closed July 4th, September 4th, November 23rd and 24th, December 25th, and January 1st. The office will close at 2pm on November 22, December 22nd and 29th. Please plan your refill requests accordingly. 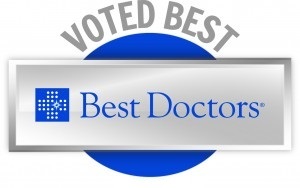 We are proud to announce that all three of our doctors were voted among the Best Doctors in St. Louis from 2013-2018! A special congratulations to Dr. Rachel Fishman Oiknine who was chosen as one of the 10 Most Influential Doctors in 2013. All three doctors will be out of the office September 21st-22nd, October 5th, and December 26th-29th. Dr. Norman Fishman will also be out the month of July and December 18th-22nd. Dr. Rachel Fishman Oiknine and Dr. Ralph Oiknine will also be out of the office July 24th, November 15th-22nd, and December 22nd. While the doctors are out of the office, a Nurse Practitioner will be available for urgent issues. Please plan to have your prescriptions refilled around these dates. Thank you.